Along with an overview of IBM® Integration Bus (IIB), the course begins with topics which include initial product installation and maintenance, environment configuration, and basic administrative tasks such as backing up and recovering the environment. 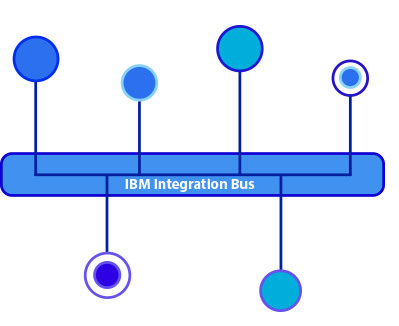 Learn about product requirements, securing access to IBM® Integration Bus resources and message flows, problem determination and resolution, performance monitoring and tuning as well as techniques for extending the capabilities of IBM® Integration Bus. 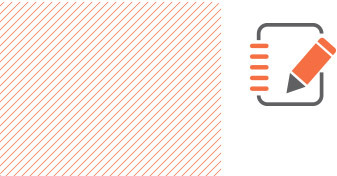 and managing runtime components, monitoring message flow applications, and configuring security.